This is a question we are often asked and, for good or bad, answering it is a little like addressing the question of how long is a ball of string! To add another cliché into the mix, it’s also about horses for courses. The age of the property is likely to determine the type of survey you’ll need. Not surprisingly, a relatively new property is unlikely to need the same kind of survey as an older or period property. A building survey will then be costed on a sliding scale according to the price you’re paying for the property, from as little as £400 for a basic report on a new two-bedroom semi to £1,500 for an in-depth survey of a period home selling for in excess of £500,000. Size and location are also taken into account – it stands to reason that a one-bed flat will cost far less to survey than a seven-bed mansion house because of the time taken to complete the inspection, and a survey in London and the Home Counties is likely to be more expensive than one in Yorkshire. 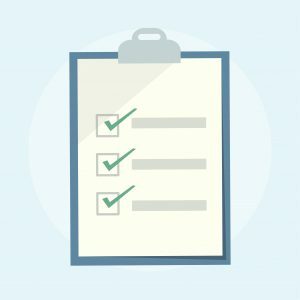 So what kind of building survey might you need? 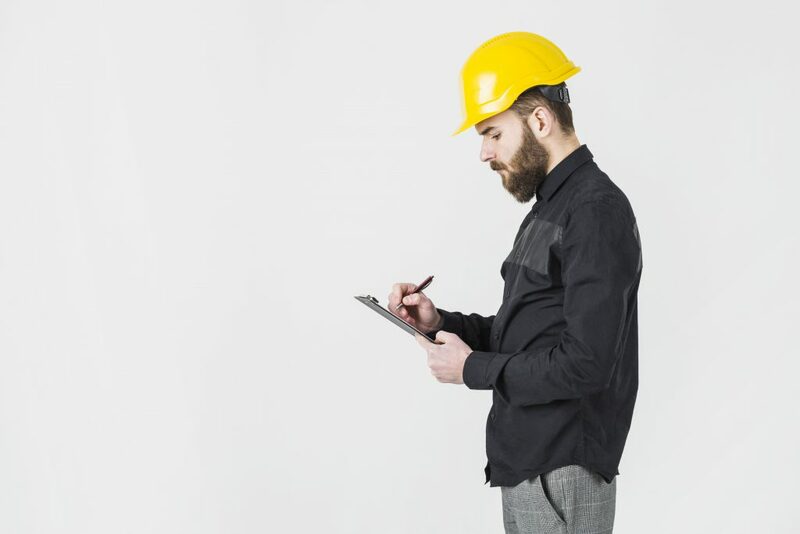 In essence, you can choose from three different types of building survey. This is the most basic survey available. The report will provide an overview of the property’s condition and will make you aware of any concerning issues. However, the detail is relatively light. It’s perfect if you’re buying a reasonably new property that literally needs a once over check of its condition, but definitely not advisable for older properties. 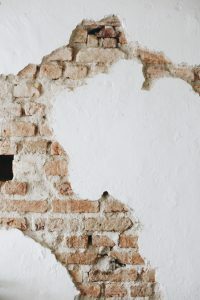 A homebuyer report highlight visible problems such as damp, advises on any necessary repairs or maintenance issues and will make you aware of anything that might not meet building regulations. However, it’s a bit of a tick box exercise and the inspection is restricted to what can be seen on the surface, with limited scope to provide detail. and especially if the property is to be renovated. The inspection is thorough and lengthy and you’ll receive a comprehensive in-depth report on the property’s structure and condition, along with a list of defects and necessary repairs. It might also include likely costs or you may be able to request this at an additional cost. At Home-Approved we provide a full structural survey service and, conducted by an experienced chartered surveyor registered with RICS, so you are guaranteed a quality report. Is it possible to save on cost? The obvious answer is yes, you can choose a more basic survey and you will immediately reduce the cost. You can also compare prices between different surveyors to hopefully save a little more. However, the important thing to consider when making your decision is the value the building survey represents and the fact that buying a property is a huge investment that very few can afford to get wrong. Yes, a building survey is an additional cost that, given the overall cost of buying and moving, you could well do without. However, if your building survey uncovers an issue that is going to cost a significant amount of money to sort out, it gives you more power to negotiate the selling price with the vendor and may actually save you many thousands of pounds. It’s a benefit that shouldn’t be underestimated. In our experience, our clients never regret investing in a full structural survey. As well as being armed with full knowledge of the property during the purchasing process, our reports also provide ongoing value because we provide the information clients need to plan and budget for remedial works, repairs and improvements. If you’ve just had an offer accepted on a property in Guildford, London or the South East, why not give us a call and we’ll be able to give you an accurate cost on a building survey.